It’s important to keep your roof in good shape. A high-quality roof in good repair can increase your home value, reduce your energy bills, and safeguard your home against structural damage and mold problems. Whether your roof needs regular maintenance, repair, or total replacement, it’s vital to choose a top-notch roofing contractor you can trust. Get Multiple Bids: Don’t just choose a name from the phone book. You should aim to gather information and price quotes from at least three roofing contractors. Most professionals are happy to provide a free estimate. Talk About Timelines: Ask contractors when they could begin your project. Most expert roofing contractors won’t work on a roof during a rainy or snowy time of year. In addition, talk about how long they expect your project to take, whether a couple of days or a couple of weeks. Discuss Insurance: As with any home contractor, a roofing professional should hold proper worker’s compensation and liability coverage. Ask if their insurance provider can offer you proof of insurance. Ask About the Process: Talk to potential roofing contractors about your hopes and expectations. Will they pick up stray nails and rubbish from the job site at the end of each day? Will your home ever be left to the elements overnight? 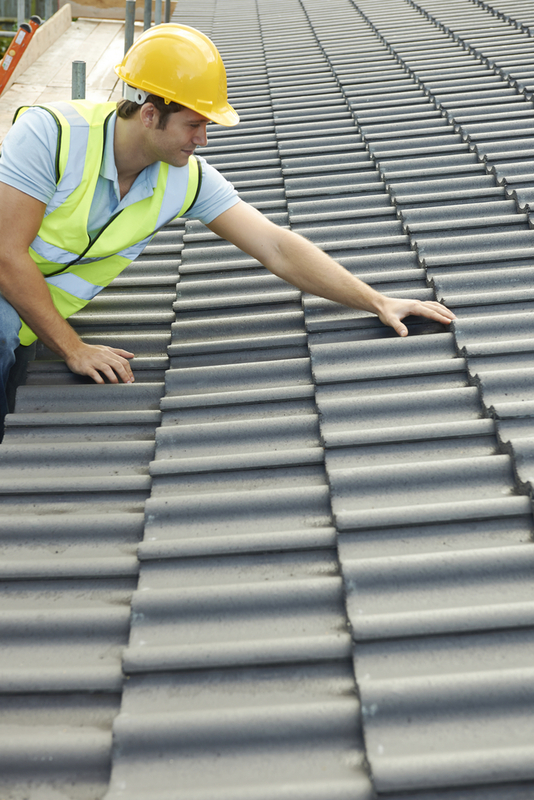 Check References: A skilled roofing contractor shouldn’t have anything to hide. Ask if you can speak to prior clients to ask about their work. Whether you need roofing repair or installation, Thompson & Thompson 3rd Generation Roofing will bring their quality workmanship to the task. Call (402) 296-6051 today to make an appointment. Learn more about their services at their website, and be sure to like their Facebook page to get the latest updates. Is Attic Insulation Making Your House Feel Cold?